Dubai: Emiratis can now travel to Uzbekistan without pre-entry visa, authorities announced on Tuesday. 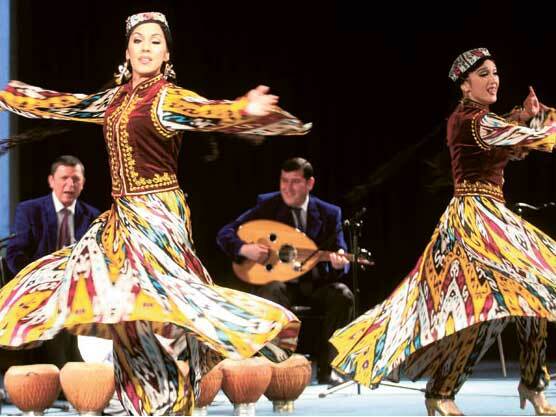 The decision, which came into effect on March 20, allows UAE passport holders to travel to the Republic of Uzbekistan without prior visas and stay there for up to 30 days. The exemption is an important accomplishment to be added to the achievements attained by the UAE diplomacy led by Shaikh Abdullah Bin Zayed Al Nahyan, Minister of Foreign Affairs and International Cooperation. Al Awadhi added that this decision represented the strong historical relations between the two countries, which were built on the basis of mutual cooperation in the various fields of politics, economics and trade.